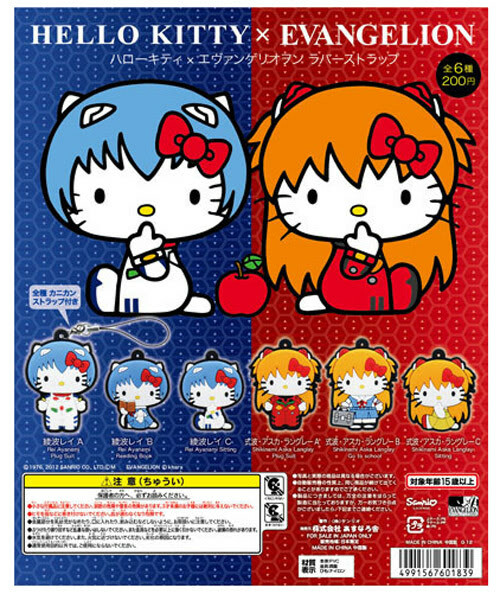 This time Hello Kitty will cosplay Asuka and Rey in their student uniform, casual wear and their plugsuit. This is the Eva Generation 1 of Rey and Asuka by the look of their plugsuit. 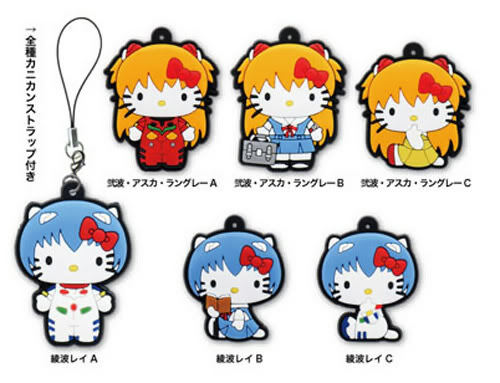 Each of these cost just 200 Yen. Will you get these?